Delayed works of art have a certain mystique to them. Bob Dylan's Basement Tapes album was a bootlegged record for years before it was finally released. Illuminatus! sat in the offices of the Dell publishing company for awhile before it came out, although I've never been able to determine exactly how long (or which editor bought the original manuscript. 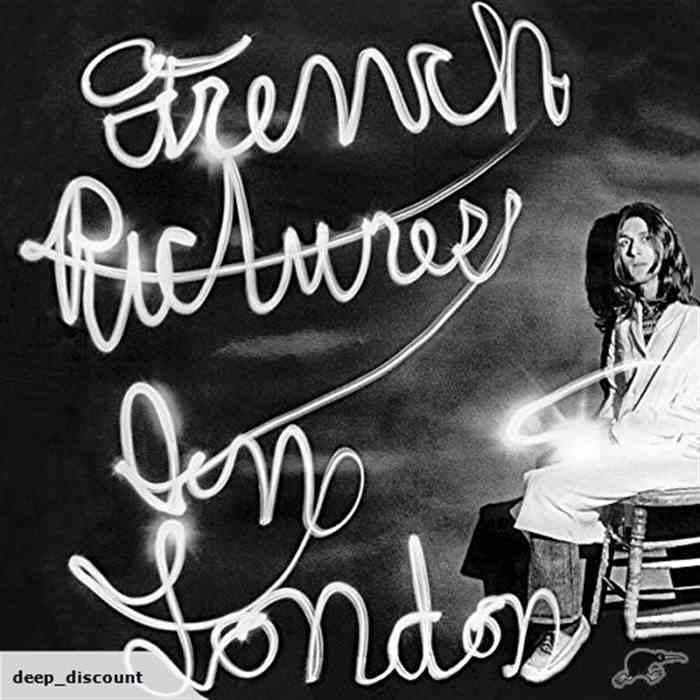 I have a story up at my newspaper about the above album, French Pictures in London, by Robert Bensick. The album was recorded in 1975 in Cleveland; Bensick now is 66 and runs a bed and breakfast in Tampa, Fla. The album comes out of the 1970s rock music "underground" in Cleveland; two musicians in the album became part of Pere Ubu, and two other Ubu members had played with Bensick. As I worked on my story, I corresponded with Nick Blakey, a researcher, writer, and coordinator for Smog Veil Records, Bensick's record label. 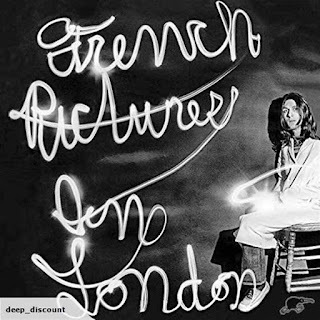 He wrote the very detailed liner notes for French Pictures in London. I was surprised to see that Nick's email address had a "23" in it and told him about my blog. He explained that when he set up the account, he was a big fan of Throbbing Gristle/Coil/Psychic TV, which got the number from William Burroughs, RAW, Brion Gysin, etc. Thanks for your great reporting style and the aspects of the story you choose to cover. There is much more to come.